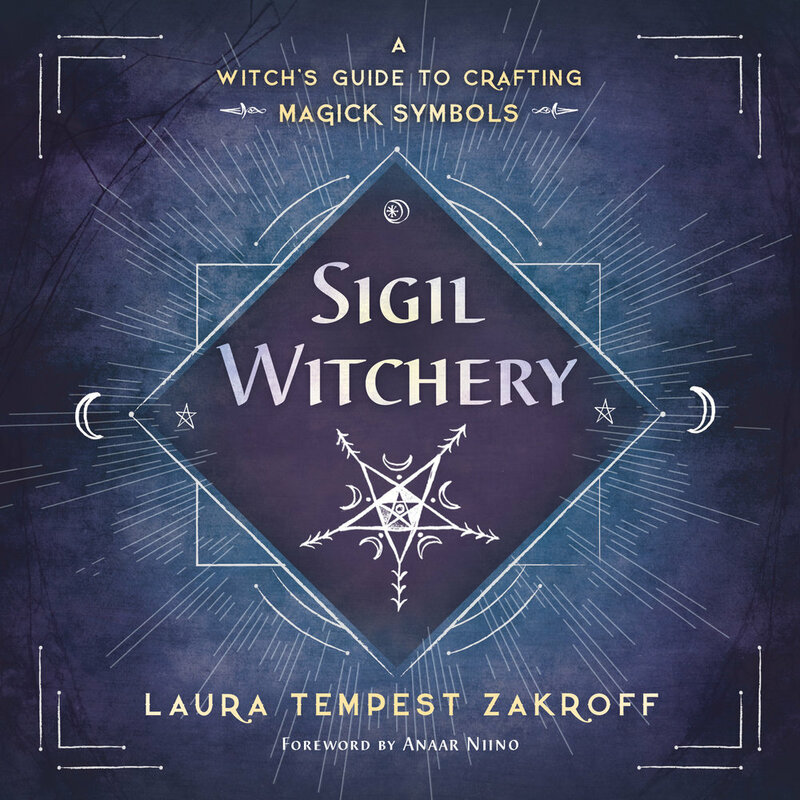 Laura Tempest Zakroff - Sigil Witchery — Shakespeare & Co.
Tuesday, June 12: Laura Tempest Zakroff joins us from Seattle for a reading from her new book, Sigil Witchery. 7pm. Laura Tempest Zakroff is a professional artist, author, dancer, and designer. She holds a BFA from the Rhode Island School of Design and her artwork has received awards and honors worldwide. Her work embodies myth and the esoteric through her drawings and paintings, jewelry, talismans, and other designs. 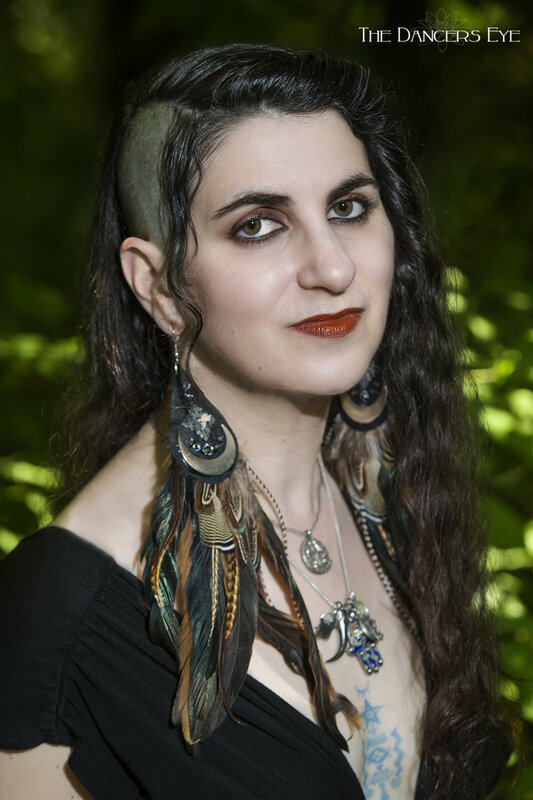 Laura has been a practicing Modern Traditional Witch for over two decades and revels in the intersection of her various paths with witchcraft. She blogs for Patheos as A Modern Traditional Witch, Witches & Pagans as Fine Art Witchery, and contributes to The Witches' Almanac, Ltd.
She has published two books: The Witch's Cauldron: The Craft, Lore & Magick of Ritual Vessels and Sigil Witchery: A Witch's Guide to Crafting Magick Symbols, with two more on the way - The Witch's Altar (co-authored with Jason Mankey) and Weave The Liminal: Living Modern Traditional Witchcraft. Laura resides in Seattle, Washington, with her partner Nathaniel Johnstone and at least three cats.